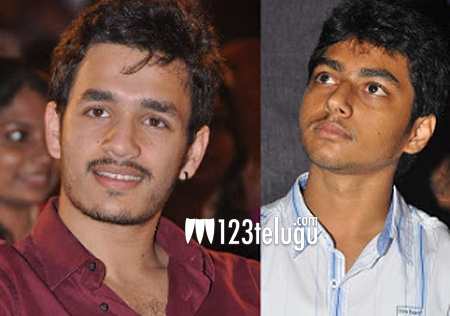 Akhil Akkineni stole the show in Manam with a fine cameo. Though the film has ANR, Nagarjuna and Naga Chaitanya, Akhil overshadowed them all with his cameo. Now mokshagna is planning to do something similar. Dad Balakrishna is having special plans to introduce Mokshagna in his 100th film with a cameo, according to filmnagar gossip.